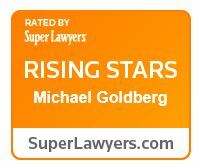 Michael Goldberg understands that people seek his help when they are overwhelmed or worried about tax matters. His primary goal is to give them peace of mind. As part of the tax law group, his insightful and direct nature helps his clients see their complete situation and understand their options so he can guide them to the best decision for their individual needs. Michael’s practice, as part of Stein Sperling’s nationally recognized tax litigation and controversy team, focuses on federal and state controversy matters for individuals and businesses. As an attorney and CPA, he is knowledgeable about and experienced with local taxing authorities as well as with the IRS and U.S. Tax Court. Michael prides himself on listening intently to his clients before helping them to better understand their situation and how best they can address tax-related concerns to achieve their financial goals. Paramount to Michael is finding a way to alleviate his clients’ anxieties, in addition to solving their tax problems. He appreciates the opportunities to help people on a personal level. He enjoys strategic planning and provides clients with tailored, multifaceted legal approaches to address their individual circumstances. Michael also frequently provides litigation support services in the areas of business valuation, financial forensics, tracing, income analysis, tax consequences of marital awards and corporate structures. Prior to joining Stein Sperling, Michael worked at a tax controversy firm in Annapolis where he represented individuals, corporations and non-profit organizations. 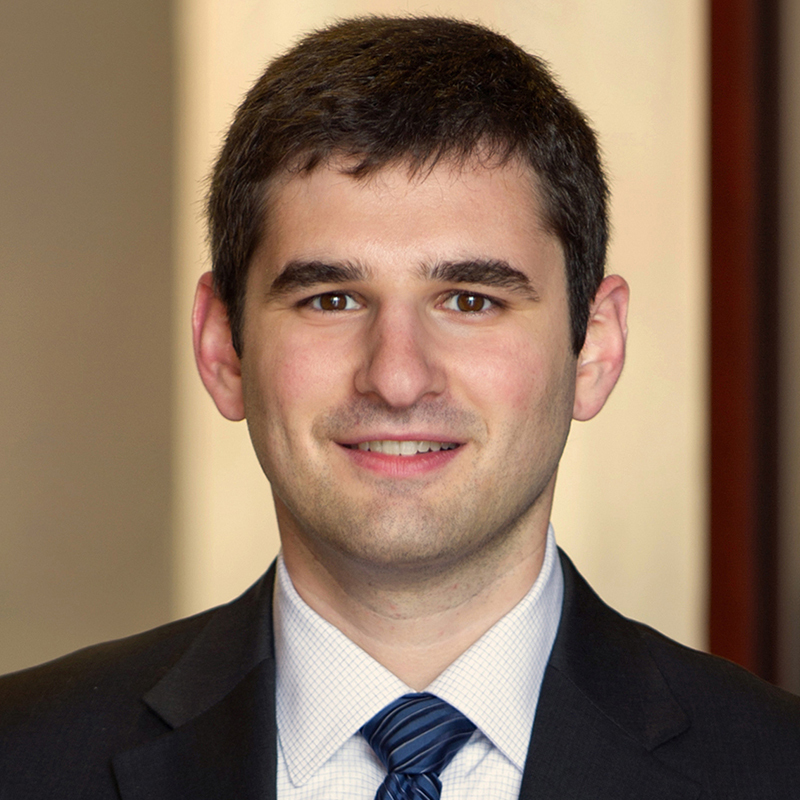 He has also worked for a multinational accounting firm, the Antitrust Division of Maryland’s Office of the Attorney General and the Maryland Tax Court. In his leisure time, Michael enjoys playing basketball, cooking, watching local sports teams, traveling and learning about technology.